Built in 1970, by Quality Shipyard Incorporated of Houma, Louisiana (hull #103) as the Gulf Stream for Gulf Mississippi Marine Incorporated of Houston, Texas. In 1978, Gulf Mississippi Marine Incorporated became Gulf Fleet Marine Incorporated of Houston, Texas. Where the tug retained her name. 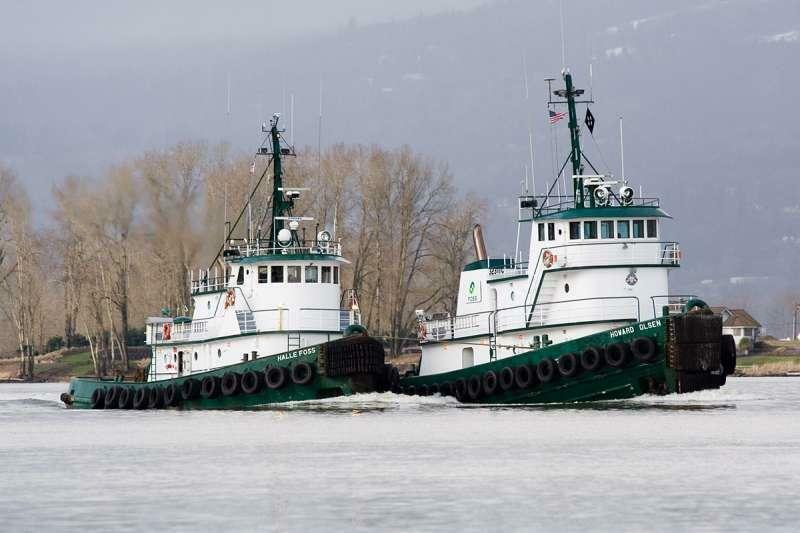 In 1976, the tug was acquired by Defelice Marine Towing Company of Lake Charles, Louisiana. Where she was renamed as the Demarco XII. In 1979, the tug was acquired by the Knappton Towboat Company of Astoria, Oregon. Where she was renamed as the Astoria. In 1993, the Brix Maritime Company was acquired by the Foss Maritime Company of Seattle, Washington. Where the tug was renamed as the Halle Foss. 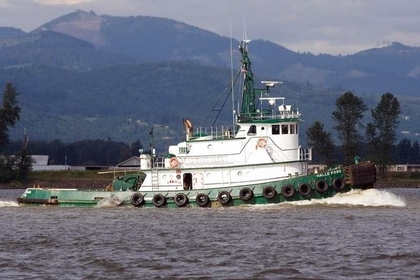 In 2016, the tug was acquired by Star Marine Incorporated of Bainbridge Island, Washington. Where she was renamed as the Seabold. Powered by two, twelve cylinder, Caterpillar D398 diesel engines. Turning two, cast steel, fixed pitch propellers. She is a twin screw tug, rated at 2,000 horsepower. Her electrical service is provided by two, 60kW generator sets. The tug's capacities are 64,458 gallons of fuel, 4,490 gallons of water, and 9,510 gallons of ballast. Ship Builder: QUALITY EQUIPMENT, INC.